Professor Harbans Bariana. Credit: University of Sydney. Modern food crops have undergone substantial changes with respect to their wild counterparts, be they through traditional breeding techniques or gene editing. This is to optimize the crops’ agronomic traits, such as yield, but in doing so farmers are now growing plants with less genetic diversity — and this makes them very vulnerable to diseases. Seeking to address this gap, an international team of researchers has developed a revolutionary new technique that quickly and cheaply identifies genes associated with disease-fighting capabilities in wild crops. Ultimately, these genes could be added to the genomes of modern cousins in order to boost their resilience. The technique called AgRenSeq combines high-throughput DNA sequencing and bioinformatics to create a functional library of disease resistant genes in wild crops. Using an algorithm that the team developed, researchers can perform a quick scan for relevant genes. “We have found a way to scan the genome of a wild relative of a crop plant and pick out the resistance genes we need: and we can do it in record time. This used to be a process that took 10 or 15 years and was like searching for a needle in a haystack,” Dr. Brande Wulff, a crop genetics project leader at the John Innes Centre and a lead author of the study, said in a statement. Once the genes are identified, researchers move to the lab where they can clone the genes and introduce them into various domestic crops. 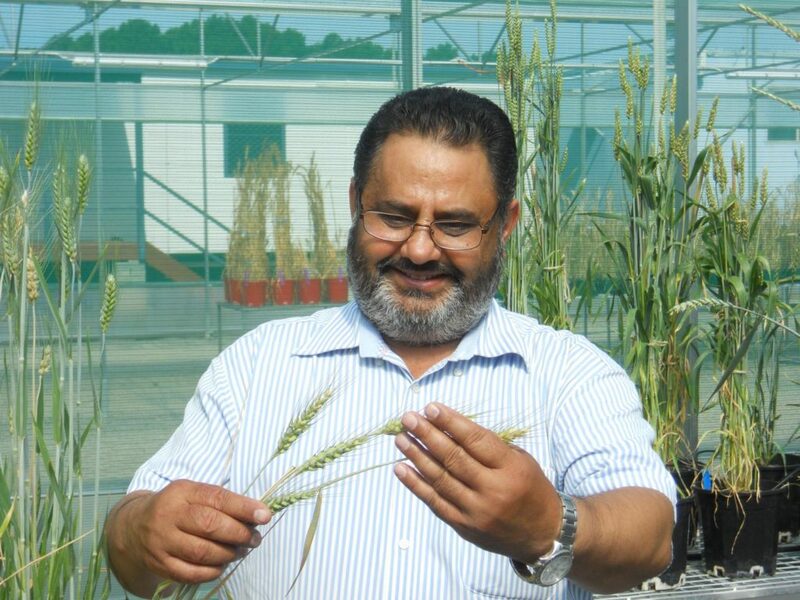 In a demonstration, the researchers led by Harbans Bariana, an expert in cereal rust genetics from the Sydney Institute of Agriculture, identified and then cloned four wild wheat genes that offer protection against stem rust pathogens. This all took a couple of months and cost only thousands of dollars instead of taking decades and millions of dollars. The same method could be used for soybeans, peas, cotton, maize, potatoes, barley, cocoa, and just about any food crop. The findings appeared in the journal Nature Biotechnology.